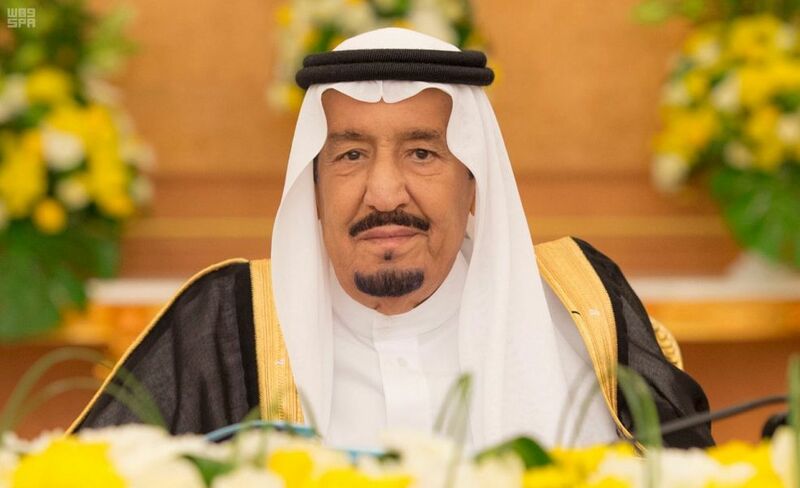 The Custodian of the Two Holy Mosques King Salman bin Abdulaziz Al Saud received at Al-Yamamah palace here today princes, Kingdom's Grand Mufti, ministers, scholars and a group of citizens who came to greet him. At the outset of the reception, verses from the Holy Quran were recited. The audience was attended by Prince Saad bin Abdullah bin Abdulaziz bin Turki; Prince Faisal bin Bandar bin Abdulaziz, Governor of Riyadh region and a number of princes.